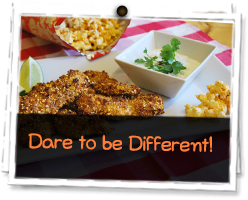 Check out our ideas on how to liven up snack time / meal time with Mackie’s Crisps. Got some good ideas of your own let us know on Twitter or Facebook. 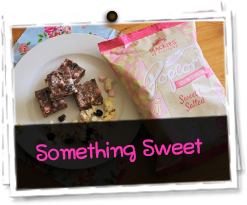 These marshmallow squares couldn't have a simpler recipe! We used pink & white marshmallows to give them a pink tint but to give them a snowy look you can just use the white ones! A slice of our popcorn tiffin cake goes particularly well with a cup of tea! This easy recipe makes enough guacamole for 2 people sharing, but feel free to scale up the quantities for 4 people if needed by just doubling everything! 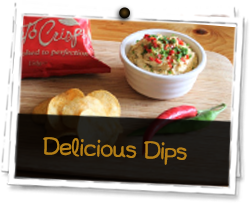 We developed this dip for World Whisky Day and it makes the perfect accompaniment to our Whisky & Haggis Crisps! This creamy dip has a touch of luxury with pieces of smoked salmon throughout. This simple dip is nice & creamy, with a hint of garlic and a sprinkling of fresh chives. 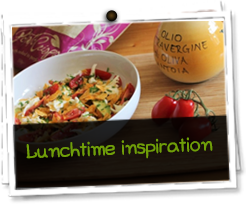 Have a go at this delicious and filling bean dip, which we enjoyed with a bag of our Scotch Bonnet crisps.